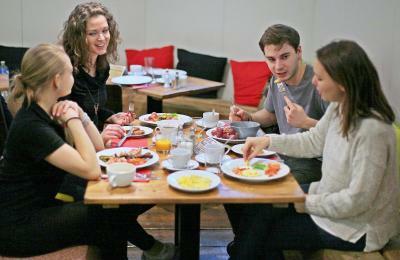 Lock in a great price for Sophie's Hostel – rated 9 by recent guests! 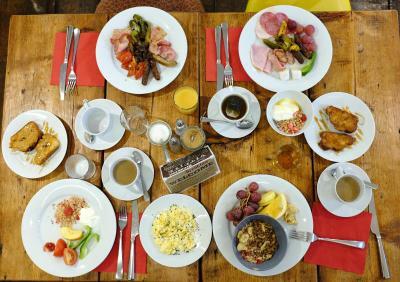 The staff was very friendly and the place was relatively clean. 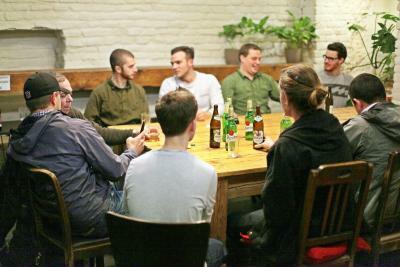 Decent location but a little far from the nightlife in Prague. Overall a great experience. I definitely recommend the “free” walking tour. Location is great. 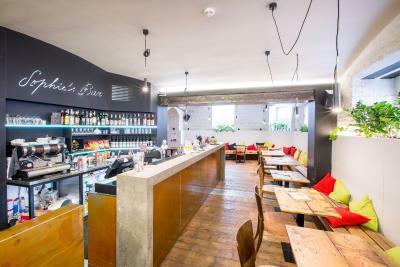 The bar/coffee shop downstairs is amazing and well priced. It gets busier at night, but we could still work down there. WiFi was strong and only cut out very, very briefly. 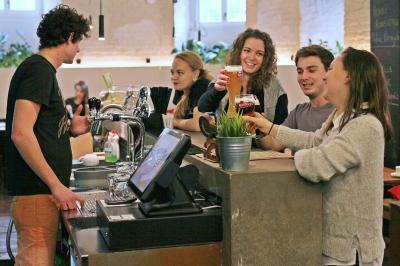 Nice hostel with a great staff. 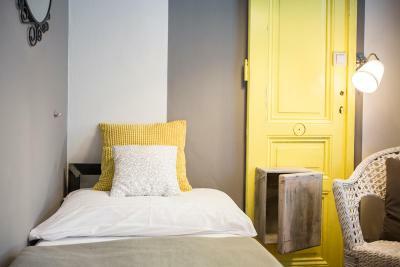 You will need to rent a towel, but bed linens are included in the price. 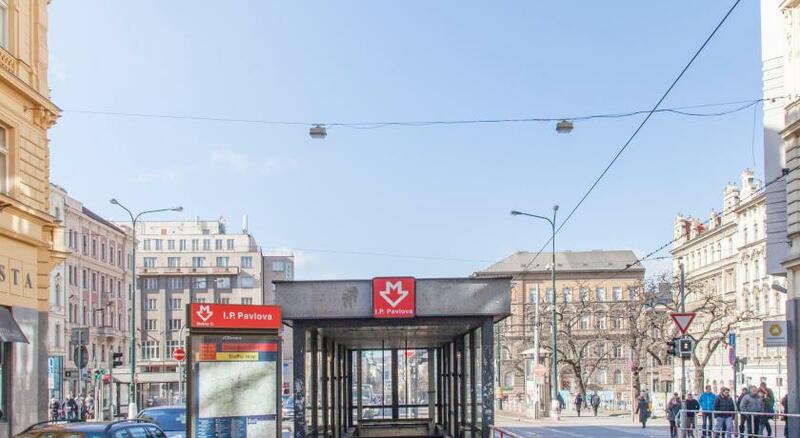 Decent location not far from the metro. 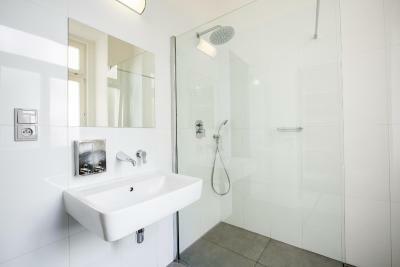 Bathrooms with shower were very spacious and clean. Shower pressure was nice as well! 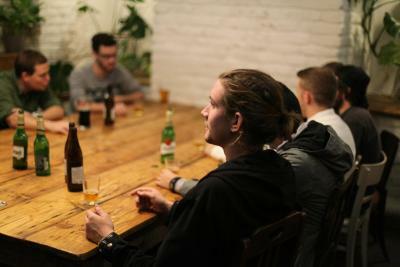 Activities were listed on the board for guests and the bar had a good happy hour. It is clean and comfortable. I arrived exhausted from a long travel and here i could recharge myself. 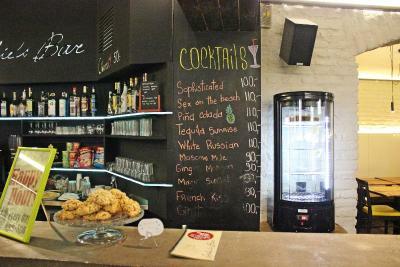 They have also a nice bar where can socialize with other travelers. Check in and check out was easy and fast. 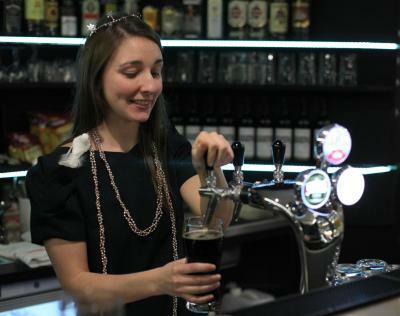 The staff is really kind and helpful. 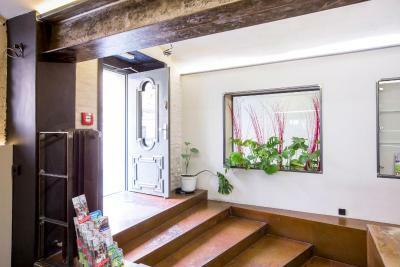 Sophie's Hostel This rating is a reflection of how the property compares to the industry standard when it comes to price, facilities and services available. It's based on a self-evaluation by the property. Use this rating to help choose your stay! 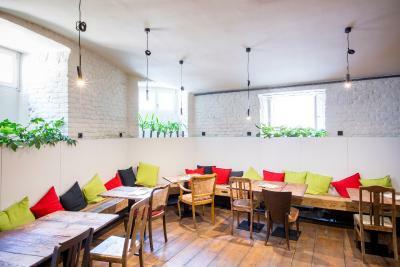 Located in the New Town, within walking distance of Prague's major sights, the Sophie's Hostel neighborhood features a mix of traditional pubs and hip clubs. 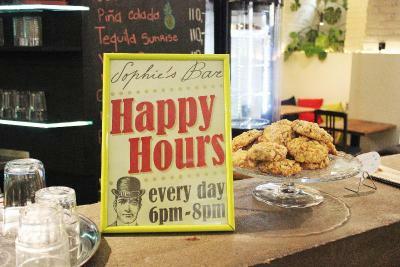 Sophie's Hostel offers modern design and personal service, a kitchen for the guests' use for those not staying in an apartment, and a 24-h reception. 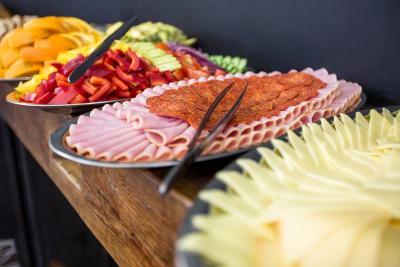 A daily breakfast is offered in a café bar. 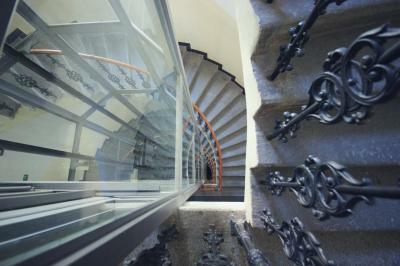 Wireless internet is available throughout the property free of charge. 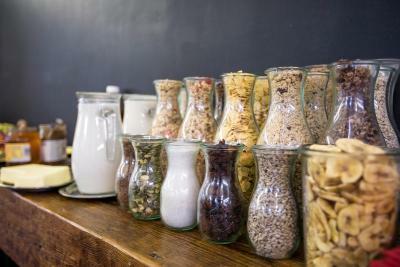 Sophie's Hostel offers an airport pick up and drop off service for surcharge upon prior arrangement. 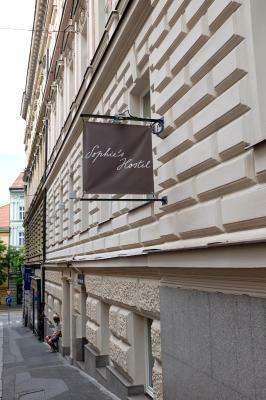 When would you like to stay at Sophie's Hostel? 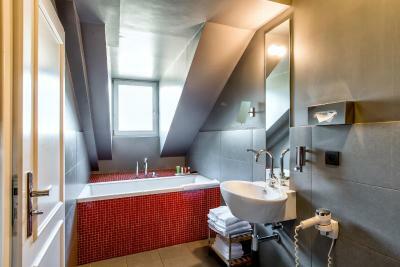 Designer room with a bathroom including a rain-head shower and toiletries. 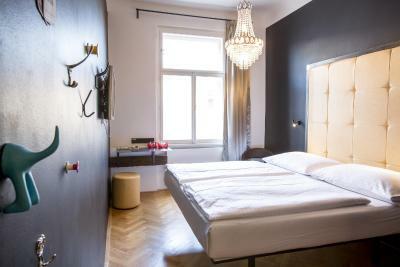 The room is equipped with a double bed, a safe, a TV and air conditioning. 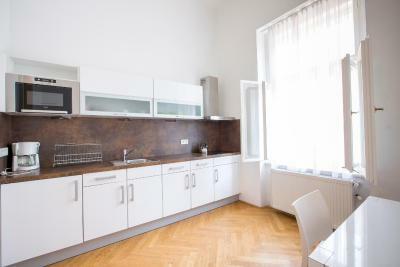 Spacious and stylish apartment with a large living area including a queen bed and a kitchen area. 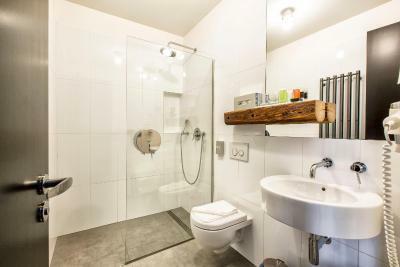 Designer room with a bathroom a rain-head shower and toiletries. 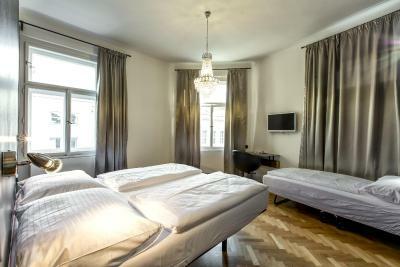 The room is equipped with a double bed, a safe, a TV and air conditioning. 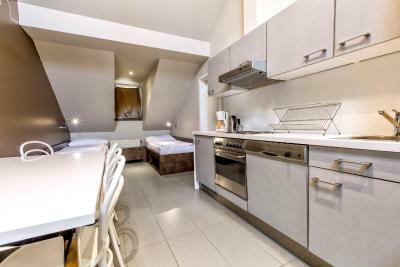 Spacious designer apartment with a queen bed and a single bed. 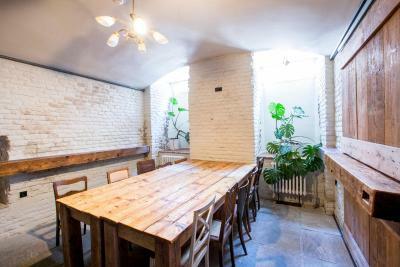 It also has a kitchen and a dining area. 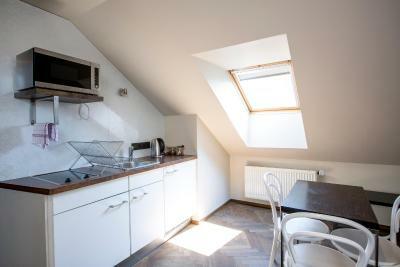 Spacious and stylish apartment with a queen bed, two single beds or bunk beds, a kitchenette and a dining area. 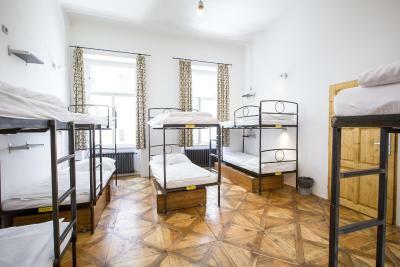 The mixed dormitories can accommodate up to 6 guests and have either bunk beds or single beds. 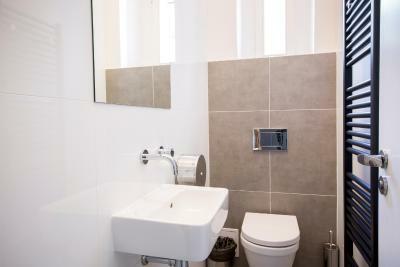 Bathroom facilities are shared by not more than 2 dormitories, and a shared kitchen is available. 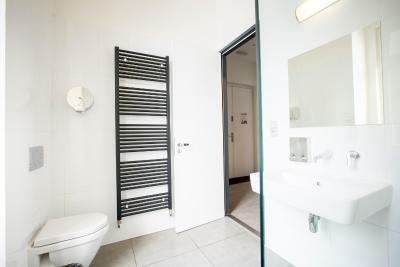 There is an individual storage locker, reading light, shelf and power socket. 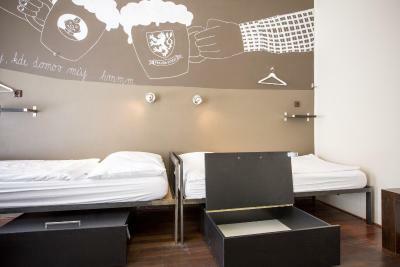 Single bed in a 5-bed dormitory. 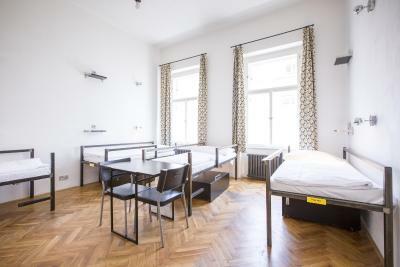 Each dormitory room has a sleeping area, a kitchen and a bathroom. 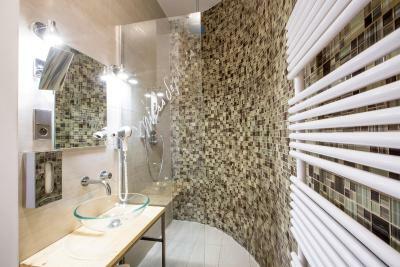 Designer room with a bathroom including a rain-head shower and toiletries. 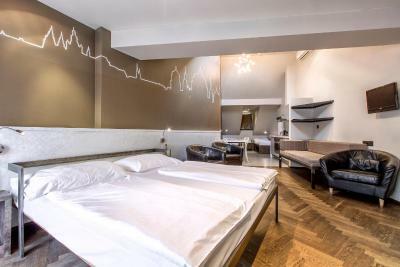 The room is equipped with a double bed and a single bed, a safe, a TV and air conditioning. The maximum occupancy of this room is 13 people. 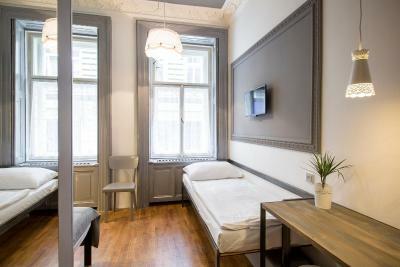 This room features air conditioning, a flat-screen TV and an electric kettle. 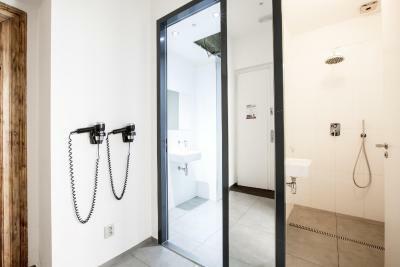 The bathroom includes an hairdryer. 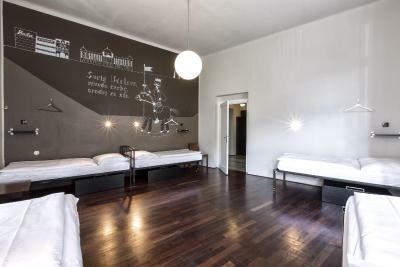 Sophie's Hostel combines stylish apartments with modern private rooms as well as dormitory rooms. 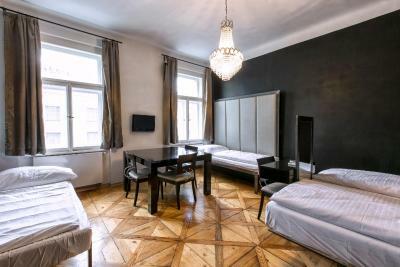 An affordable option for everyone to ensure an enjoyable stay in Prague. 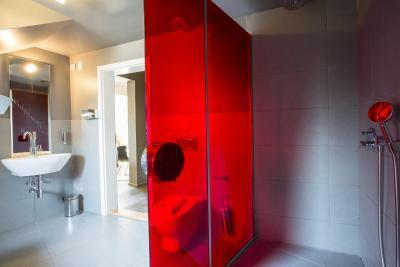 All private rooms and apartments have private bathrooms with all the mod-cons. 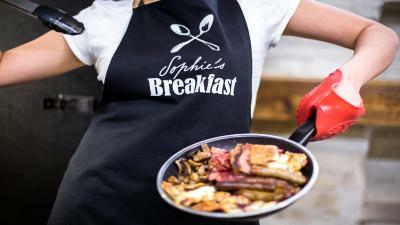 House Rules Sophie's Hostel takes special requests – add in the next step! Sophie&#39;s Hostel accepts these cards and reserves the right to temporarily hold an amount prior to arrival. Sophie's Hostel accepts these cards and reserves the right to temporarily hold an amount prior to arrival. 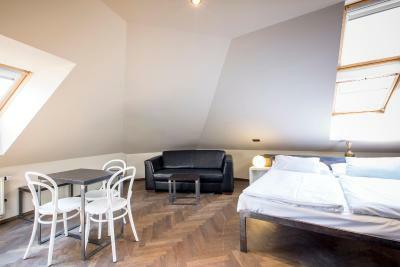 Please note that only guests between the age of 18 and 39 can stay in shared dormitory rooms.